Healthy Aging Month | Adsystech Inc.
September is National Healthy Aging Month! This national holiday was created 20 years ago to influence individuals to thinking about aging in a positive light; it also was created to bring awareness to one’s health, and inspire adults ages 50+ on how to improve his or her health with helpful and fun tips. Healthy Aging Magazine encourages you to reinvent yourself by improving physical, social, mental, and financial well being. 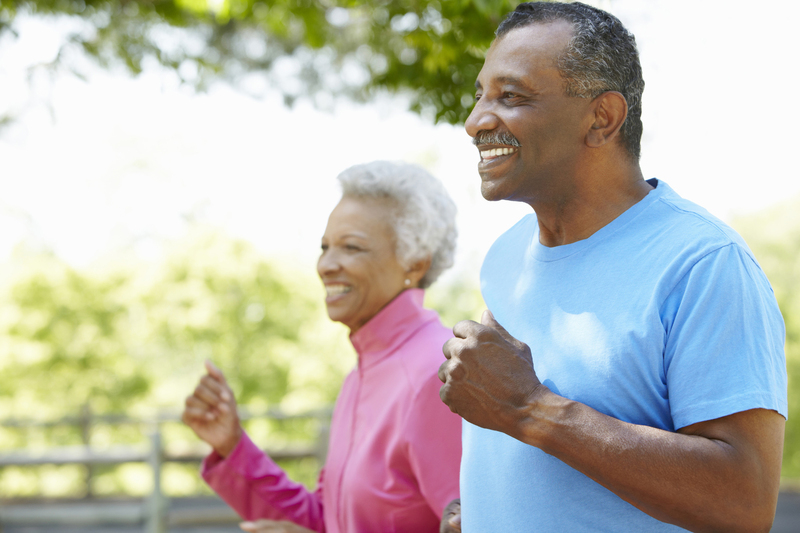 They also suggest 10 tips (along with its benefits) on what you can do now to celebrate National Healthy Aging Month! Drop the Debbie Downers!- If you have friends that tend to be negative and complain a lot it’s best to distance yourself so that they won’t affect your positive mood. Instead surround yourself with positive, upbeat and lively people. Put Some Pep in Your Step!- Make an effort to walk like a vibrant and healthy person. Consider wearing comfortable shoes and taking longer strides. Stand up Straight!- Stand with your shoulders back, stomach in, and your chin up. It’ll make you feel better and you’ll look great! Practice this every day. Smile!-People who smile more are tend to be happier! Also, dental health is also important it is often considered the gateway to overall health. Go to the dentist regularly. Are You Lonely?- Don’t just sit there and complain, do something about it! Call a family or friend to see how they’re doing or find a volunteer shelter near you, or join a club! Take a Walk!-If you have a dog take him out for a walk! This is not only good for your health, but you may also have conversation with neighbors or others that are also taking a walk. Plus, you can enjoy the nice weather! Get a Physical!- Make some time this month to set up an appointment for an annual check up with the doctor! Find Your Inner Artist!- Look into signing up for fall music and art classes and enjoy discovering something new, and exploring your creativity!